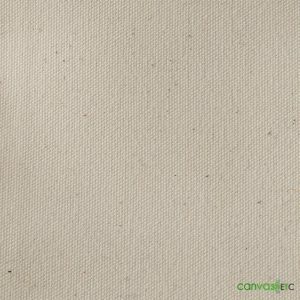 Poly Cotton Twill | 60" Preshrunk | White or Black Color | Canvas ETC . 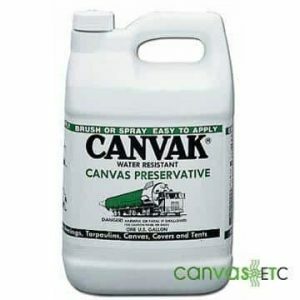 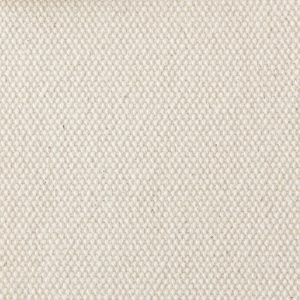 Uses: Table linen, chef hats, smocks, bags, aprons, work wear, upholstery and more. 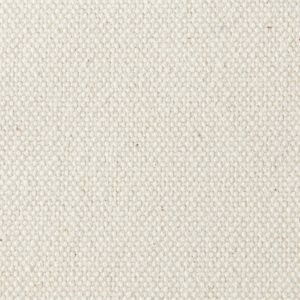 In the twill weave, each horizontal weft (or filling yarn) floats across the vertical warp yarns in a progression of interlacings to the right or left. 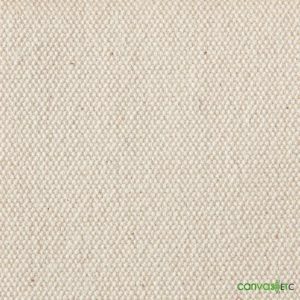 This forms a pattern of distinct diagonal lines, and which twill is often noted for. 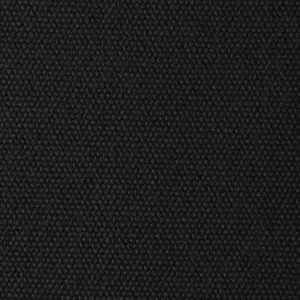 This diagonal pattern is also known as a wale. 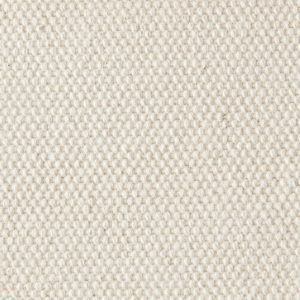 A float is the portion of a yarn that crosses over two or more perpendicular yarns. 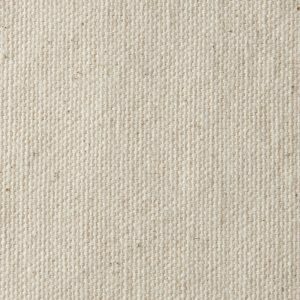 In our poly cotton twill, two polyester threads are raised up and over the one cotton thread, forming a 2/1 weave. 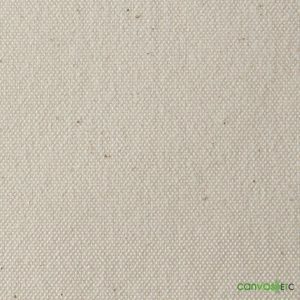 Poly Cotton Twill is a highly popular fabric for a variety of uniform specific and related apparel needs. 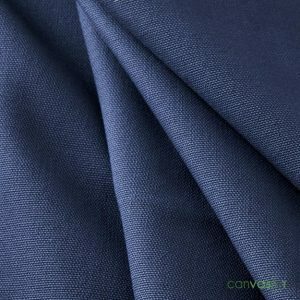 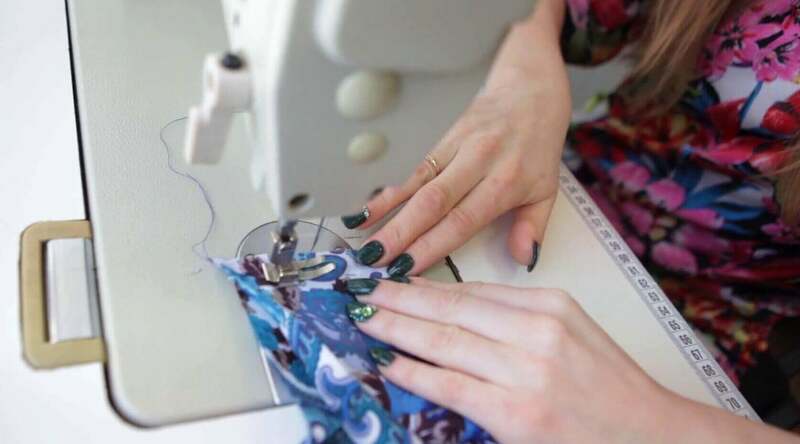 The type of fabric blend makes ideal uniforms found in correctional facilities, and even in non-apparel applications such as seat and pillow cushions, and futons. 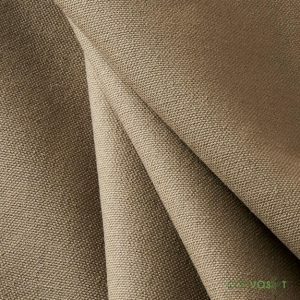 It is perfect for pants, jackets, skirts and dresses. 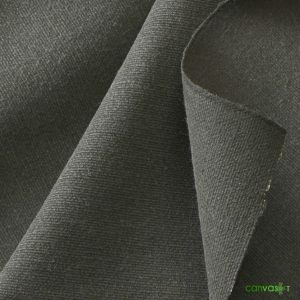 Its wide-ranging applications and general wear use speaks to the very versatile nature of this blended fabric material. 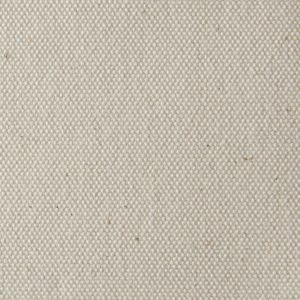 This 35% Cotton/ 65% polyester fabric is an ideal weight, and blended well that is suitable for a wide-ranging scope of end-use applications. 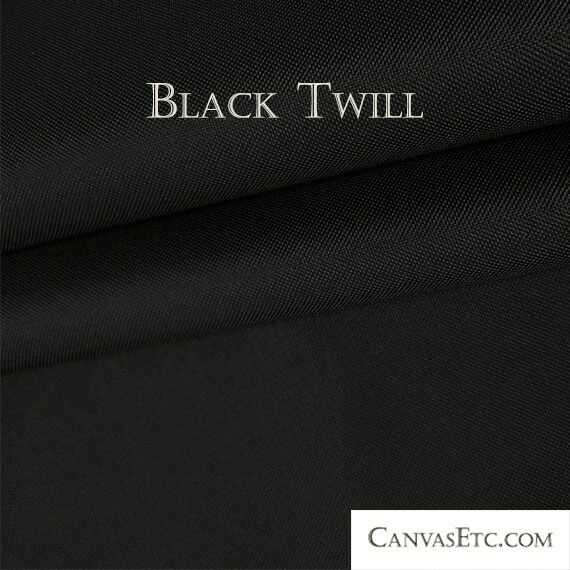 Twill fabric is also a great option for many different sewing projects. 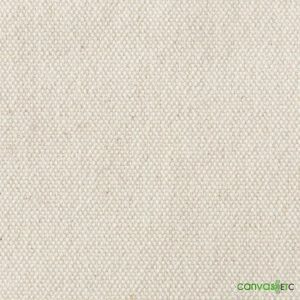 It’s medium weight nature makes it sturdy for heavy usage but also light enough for wearing as an apparel finished good. 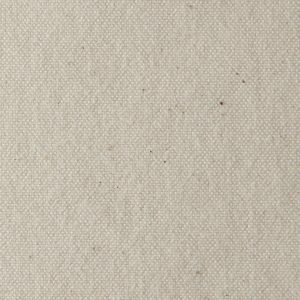 This Poly cotton twill also comes pre-shrunk at a minimal 3-5%. 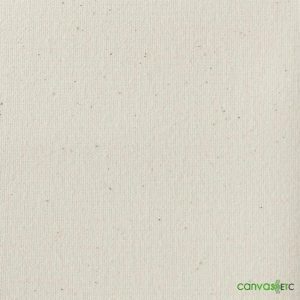 This material can be machine washed and tumble dried. 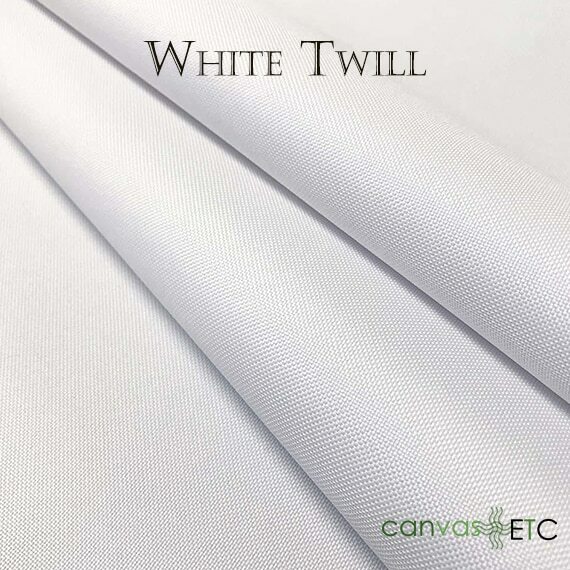 To learn more about the many applications of twill and its rich history, please click-thru this link here.